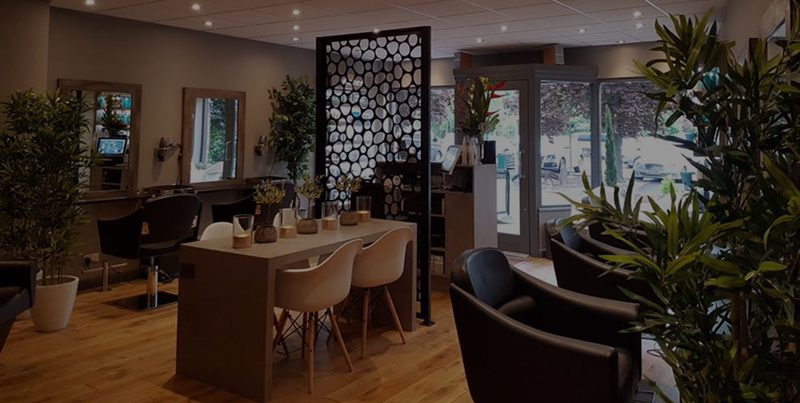 Stones hair and beauty is located in the heart of Quorn village, We are positioned directly opposite a large free car park. Stones Hair and Beauty Quorn opened it's doors in 2003 and we've never looked back . 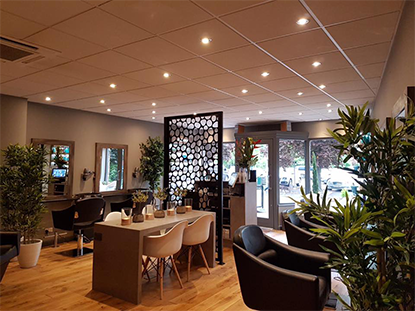 We have a fantastic friendly team of Hairstylists , salon assistants , hugely Popular Beauty Therapist called Jenna and an adorable Salon Mascott called Frank, who is owned by our front of house salon coordinator Mia. I have just had my first visit and now feel like a new woman. What a wonderful salon, everyone lovely and the salon is so nice. Definitely going to be a new regular customer. Thank you Emma! In love with my hair! It was my first time at the salon yesterday. I am forever going to get my hair done and not coming out with what I asked for! However, Ellis did exactly what I wanted and I absolutely love my hair! I cannot recommend her enough or the salon enough, I will definitely be coming back! © 2019 Stones Hair and Beauty.